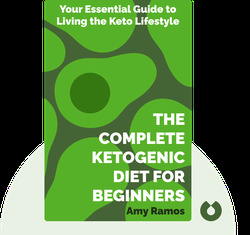 As the title suggests, The Complete Ketogenic Diet for Beginners (2016) is a helpful introduction to the low-carb, high-fat diet that can help you burn off unwanted pounds. 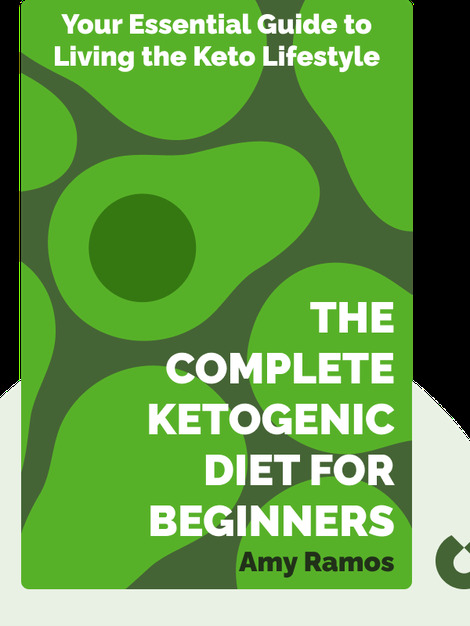 It takes you on a step-by-step tour of what to expect as you “go keto” as well as what you can do to help make sure you stick to the new dietary lifestyle. Amy Ramos is a holistic health expert and a professional chef with over 25 years of experience in developing recipes and helping people with medically restricted diets. She is also an advocate for the ketogenic diet and the low-carb lifestyle, and the author of the best-selling cookbook Easy Ketogenic Diet Slow Cooking (2017).